This is the number of AutoLikes you want delivered to future posts. For example if you purchased 1000 AutoLikes and want 100 Likes delivered to future posts - enter 100 here. 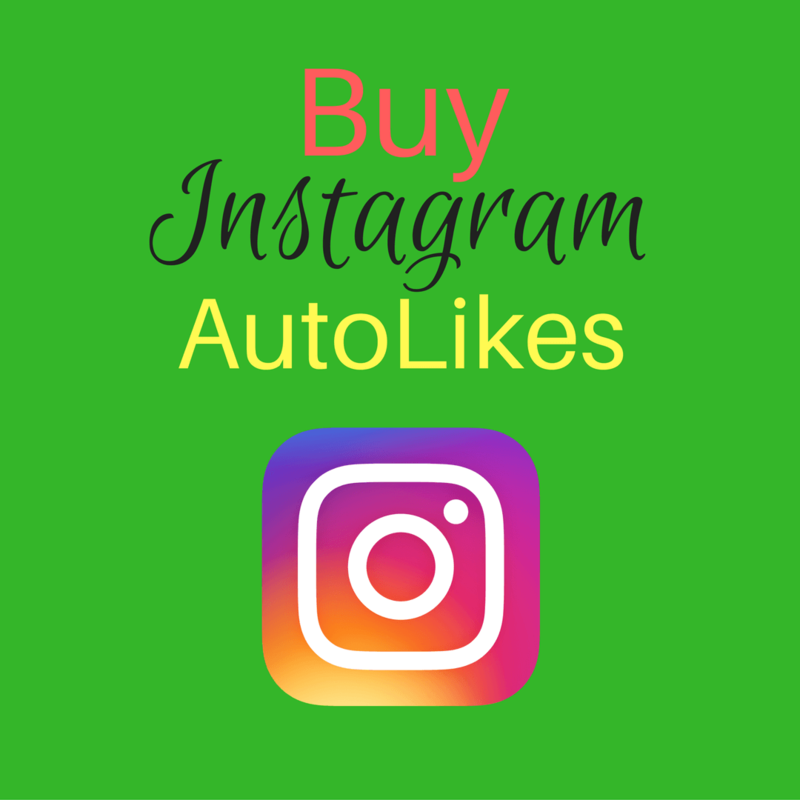 This is the best service to purchase Instagram Auto Likes. 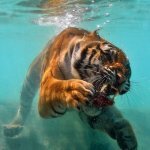 Likes are Automatically delivered to FUTURE posts! You need Auto Likes when you have a general product, business or personal account that you need to boost in your promotional niche. There is nothing simpler than this service. When you upload a new post we deliver the requested quantity within the hour 24 hours a day – we never sleep! The genius of Instagram Auto Likes is that your Instagram page looks instantly popular and REAL viewers see this activity and want to be part of your followers. They DO NOT want to miss your next post. Remember to ask people to turn on “Post Notifications” – to do this they must follow you first! Everyone wants to be using a social media network like Instagram when 44% of users are male, 56 % are female and 500 Million monthly active users and an astounding 125 Million daily active users. 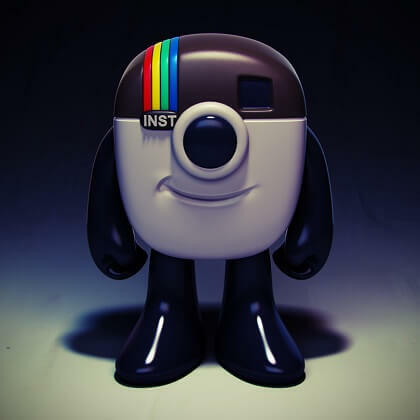 Reports indicate that of the world’s internet users; 20% use Instagram. 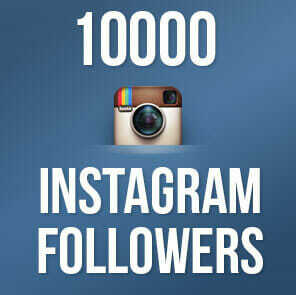 In the US alone 90 Million people use Instagram. The average monthly follower growth is 16%. Are you part of this statistic or are you trailing behind? Your friends are using our service why are you hesitating? With an audience like this why would you not invest in your page and make it the best you possibly can? What are you waiting for – get stated today!! In conclusion, with this service you will have outstanding account growth beyond your wildest expectations! Auto Likes – Likes are Automatically delivered to FUTURE posts within a few hours of a new post added to your account. We do not guarantee if the likes do not come from the people who followed your account. Simply place your order for the total quantity of Auto Likes you need and enter the number of Auto Likes you want per post. For example if you order 5,000 Auto Likes select 20 Posts at 250 Auto Likes per Post or 50 Posts at 100 Auto Likes per Post – the options are almost endless.